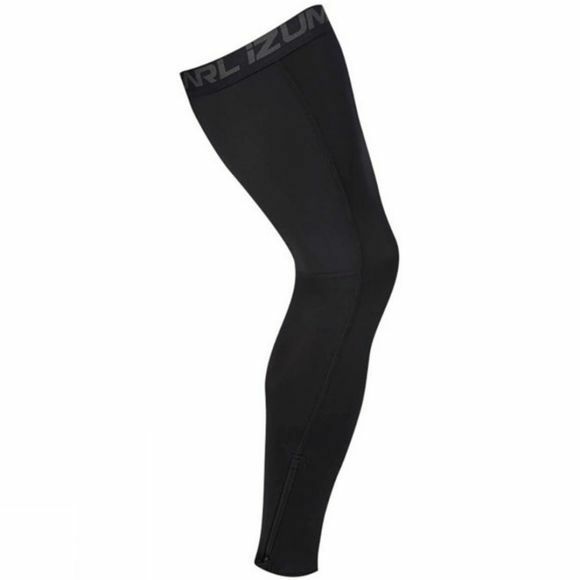 These Elite Thermal Leg Warmers from Pearl Izumi are a winter essential. They are so handy to fit into your back pocket or camelback to quickly turn shorts into cozy tights if the weather suddenly starts to turn. Made from Thermal Fleece fabric with water shedding PI Dry technology they will keep you warm and dry in all weather conditions. Their anatomic construction eliminates bunching through your full range of movement and silicone grippers around the upper ensure they stay in place for optimum comfort.